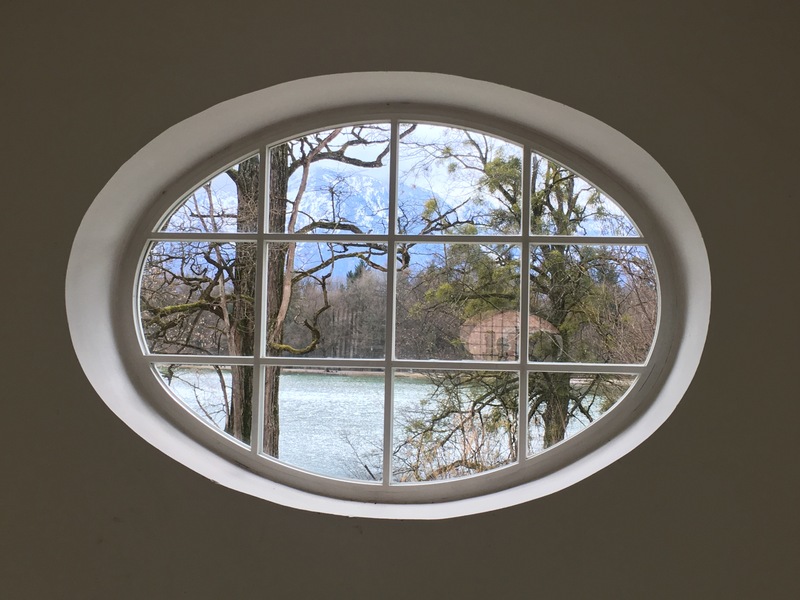 So, I’ve spent my first afternoon at the Salzburg Global Seminar Session 553, at the beautiful Schloss Leopoldskron just outside Salzburg, Austria. In addition to listening to some interesting discussions and meeting a lot of amazing people, I have a head full of thoughts that I need to express. My first thoughts after today’s discussion move around knowledge and respect – topics that was brought up repeatedly today. With my health informatics students I talk about this a lot. They come from different backgrounds, some are clinicians (nurses, physicians, physiotherapists etc) and some have a technical background (IT-developers, designers, engineers), some have patient experience, others don’t. In addition, they come from all over the world. In the program, they get to work together from day 1 on different group work projects to explore problems and needs, design solutions and evaluate them. I try to imprint in the importance of recognizing the limits of their own knowledge and expertise, recognizing the importance of other peoples knowledge and expertise and staying curious at finding out what they do not know and learning to collaborate with those that possess the knowledge they lack. Today we talked a lot about how patients have knowledge and expertise that healthcare professionals do not have, and how important it is for healthcare professionals to acknowledge this. Yet, I have a feeling that many still considered the knowledge possessed by healthcare professionals to be more or less unattainable by patients. As long as patients stick to knowing their own “patient experience type knowledge”, it’s ok – but if you suggest that you know more about the diagnosis and/or treatment than the professionals – then you question the power balance and hierarchy healthcare is built upon. I am looking very much forward to continuing to discuss this over the next 5 days. Stay tuned for more! This entry was posted in #blogg100, Conference reflections and tagged Patient empowerment. Bookmark the permalink.